ExtremeTerrain’s Clean Trail Initiative Program is looking to improve trails near you. 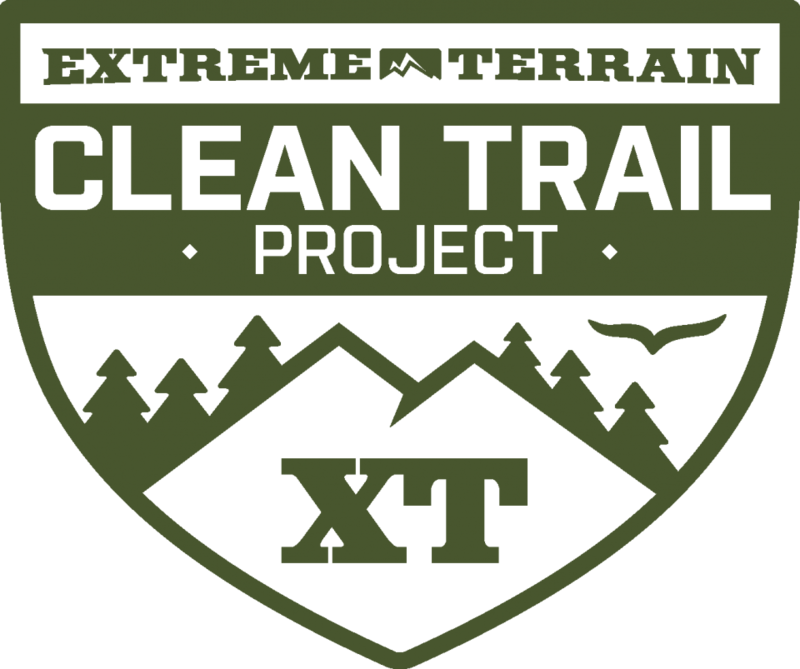 The Clean Trail Program was founded by ExtremeTerrain in 2015 and set up to fund trail improvement projects. These projects can include anything from trail clean-up, trail restoration, trail expansion, and more. They have funded just under $10,000 in trail projects to date. ExtremeTerrain has worked with numerous clubs and groups. They have worked on many privately and publicly owned off-road trails to enact changes for the betterment of trail conditions for the communities being served. They assisted in Truckee and we all love spending a weekend Mountain Biking up there. ExtremeTerrain has granted over 22 grants for trail improvement projects, funding just under $10,000 in trail improvement projects all around the country. In just the past few months, ExtremeTerrain has approved an additional 10 grants and is shooting for more. 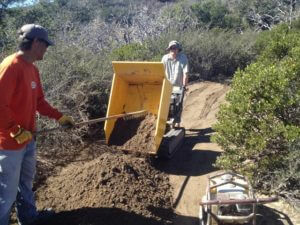 MORCA is making a request for assistance for our local trails at Fort Ord National Monument. Things are looking good. Applying for a Clean Trail Grant is easy; head to here and click to apply for a grant, filling out a short questionnaire. With a grant from ExtremeTerrain, you can get the tools you need to clean, restore, or expand your own local trails, helping to maintain the trail system and improve it for future off-roaders.